Who Is The Squid Girl Persona? 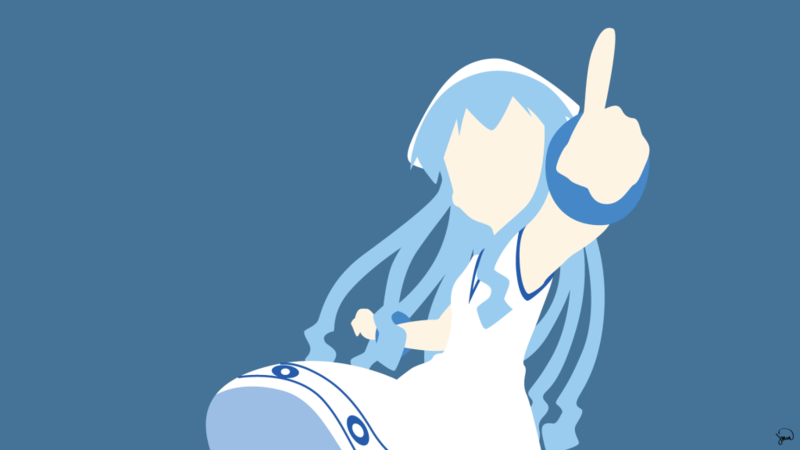 As a Squidder I know a girl or two but others are in the lookup for their Squid Girl Persona. Its’s not a simple task!! To illustrate the idea: We as males used to the web with all sort of GET, POST, OPTIONS, PROFIND and all sort of normal methods. But the Squid Girls is something else. She has brains! I mean what would an empty shell be like? Would a Squidder would ever want a SHELL only system? Won’t some graphic or UI would be nice? We do need some humen with enough Persona to take the SHELL up. As a friend told me once: We have great code, great kernel great compiler but.. with only one missing feature! The UI can be customized. What can you say to someone like that? I mean, if the Software give you a full list of OPTIONS for the UI, what to choose from? Despite to me preferring SHELL and scripting languages I believe that a good ICON and a GOOD Persona will give good taste for the whole cup. Now let say we have a full stack proxy(AKA Router) and we can connect a network of Squids, what would be the next step? Would it be plausible to “share” a cache_dir? What about a ReadOnly cache_dir? It sounds a bit weird but with good Cache Operators I believe that it would be possible to enhance a Squid-Cache network to serve a global Sharing system(compared to a CDN). Google, Facebook, Yahoo MS, and couple others can be the main INPUT systems and the Squid-Cache Operators can push content into the right network at the right place and the right time. The Squid Girl persona would be there just waiting for the Squidder and using a proxy, two, three, a BIG network two Squidders can be connected. I am happy to say that from mu side of the picture Squid 4 feels stable to me and others needs to confirm that it work as expected for much larger systems. Squid full Tproxy LoadBalancer with The proxy protocol connection initiation.